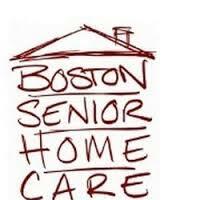 Boston Senior Home Care (ASAP)is a nonprofit organization committed to helping older people and people with disabilities live independently in their homes and communities. Elders (60 years old and over) and people with disabilities in East Boston, Charlestown, North End, West End, Beacon Hill, Downtown, Chinatown, South Cove, South Boston and sections of Dorchester and Mattapan. Also caregivers of elders in these areas. Contact Boston ElderInfo for info.